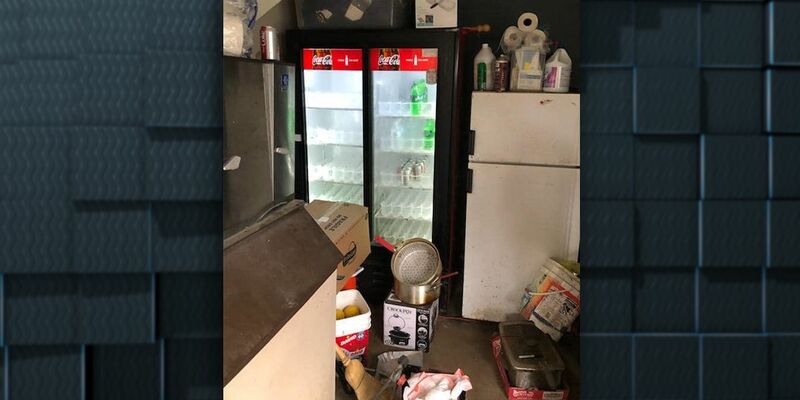 LAKE CHARLES, LA (KPLC) - The Oakdale Police Department is reporting that the concession stand at the Girls Softball Complex was burglarized overnight. Police say that whoever broke in took a number of drinks and snacks. Police are asking anyone with information on this to contact them.